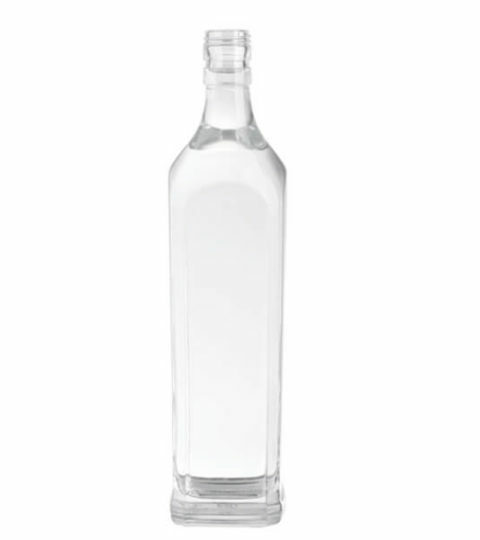 Crystal square 75cl / 750ml glass bottle is produced by HIKING Fully-Automatic machine. Square glass bottles are the most difficult shape for production. 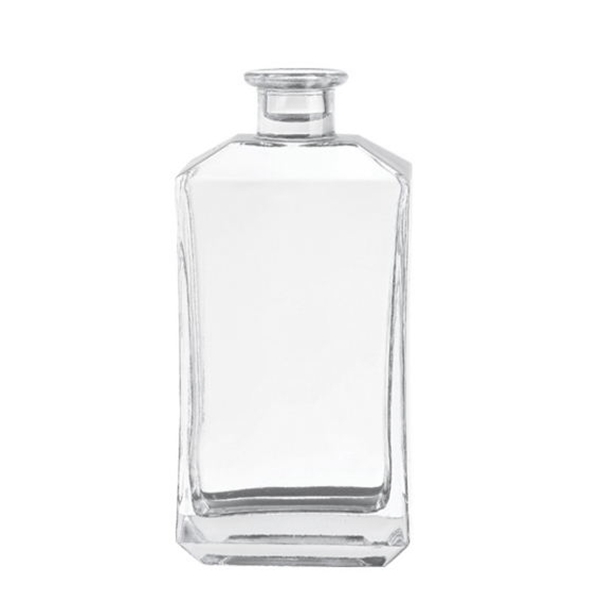 This square vodka 750ml glass bottle owns a straight wall and a equal thick glass base. The top grade quality ideal for premium liquor packaging. Hiking glass bottle company provide a wide range of decorations for 750ml glass bottles. Silk printing, decal, frosting, color spraying, electroplating, labeling, embossing, and engraving. This 500ml alcohol bottle is available for all of above decorations. 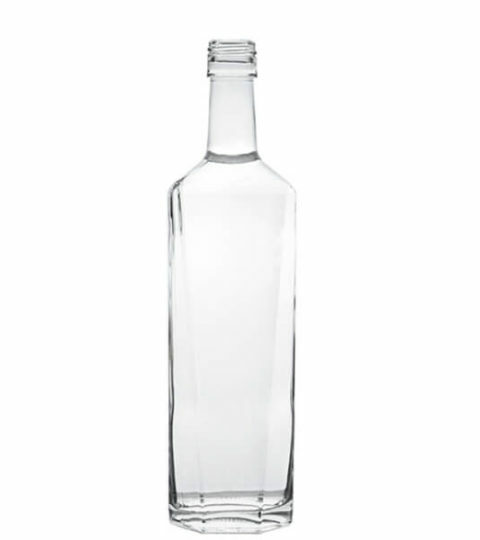 Plain clear 750ml glass bottles are available for immediate delivery(with the exception of official holidays and inclement weather). Depending on the bottle decoration, packaging way and shipping schedule. Pallets packaging is faster than cartons packaging. Glass bottles are available at our production facility. Hiking glass bottle factory manufacture 10K pcs of glass bottles every day. Depending on the bottle decoration, packaging way and shipping schedule. Pallets packaging is faster than cartons packaging. Glass bottles are ready Hiking Glass molds, are available for a fast run instead of making new molds. As a leading of glass bottle manufacturer, HIKING offers thousands of models. 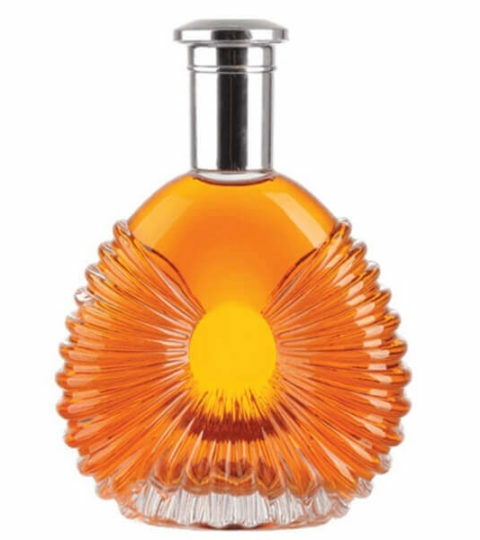 Depending on the glass bottle decoration, packaging way and production schedule. Glass bottles are designed by clients. These types of customized glass bottles are usually come with embossed or engraved brand logo. It generally takes 15 days for sample, and 20-30 days for official purchase order after the glass bottle sample approved.